Cm punk . . HD Wallpaper and background images in the CM Punk club. 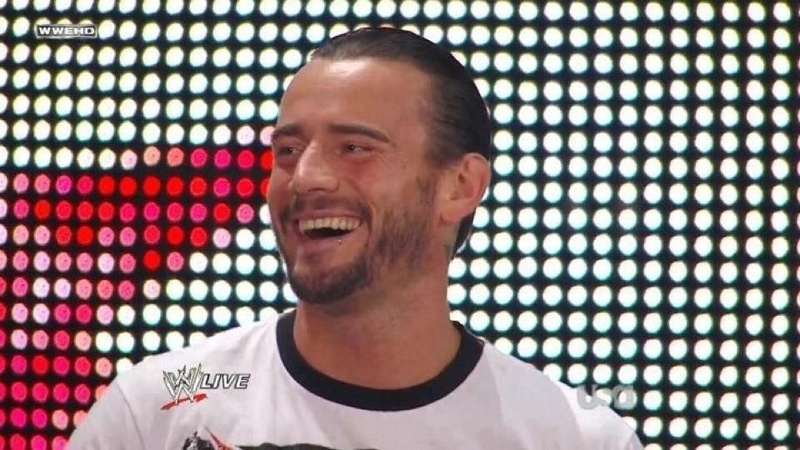 This CM Punk photo might contain penal institution, penal facility, cell, jail cell, and prison cell.